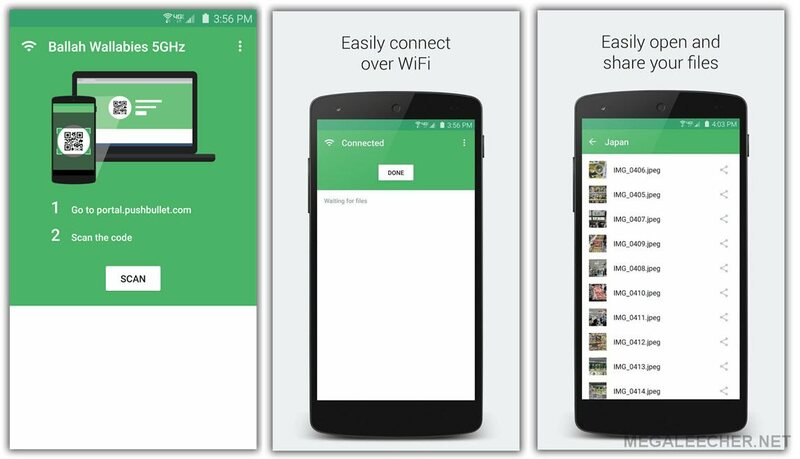 Connectify was a great freeware but has now became a paid service, luckily there are many alternatives available for creating virtual wi-fi hotspot on your computer. OSToto Hotspot is yet another freeware tool with a weird name to get the job done, the utility is FREE and has no advertising to bug you. All it takes is a single-click to create a virtual Wi-Fi hotspot on your laptop/notebook/desktop computer with a working wireless adapter turning it into a Wi-Fi wireless access point. 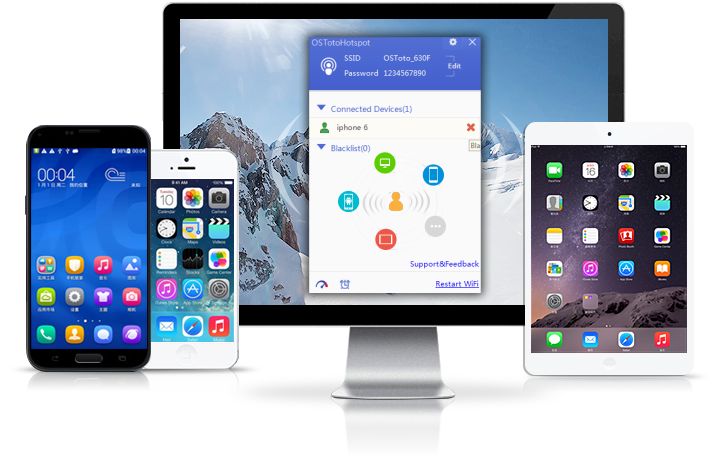 The utility supports all flavors of Windows OS including Windows 10, 8.1, 8, 7, XP, Vista, Windows Server and comes with WPA2 PSK password security to safe guard your wifi hotspot from authorized usage. EaseUS needs no introduction as an company with popular products like the EaseUS Partition Master under their banner. 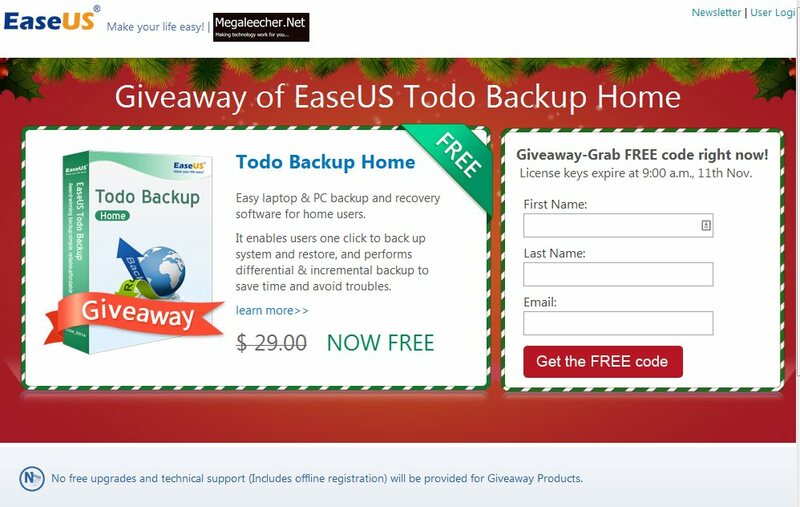 EaseUS Todo Backup Home is also a very popular product of the company and retails for $29 per activation, we are proud to announce free unlimited keys giveaway exclusively of this utility to our readers from 09 Nov. 2015 to 11 Nov. 2015. Ubuntu MATE 15.10 For Raspberry Pi 2 Coming Next Week.. The Ubuntu MATE 15.04 version for Raspberry Pi 2 has been quite successful, and it seems to soon become the favorite OS for the small mini-PC after the official Raspbian OS. The image is based on the regular Ubuntu armhf base and is optimized for the Raspberry Pi 2, one can comfortably use applications such as LibreOffice. Since, microSDHC I/O throughput is a bottleneck it is recommended to use a Class 10 microSDHC card for best performance.User needs a microSD card which is 4GB or greater to fit the image. The file system can be resized to occupy the unallocated space of the microSD card, similar to Raspbian. 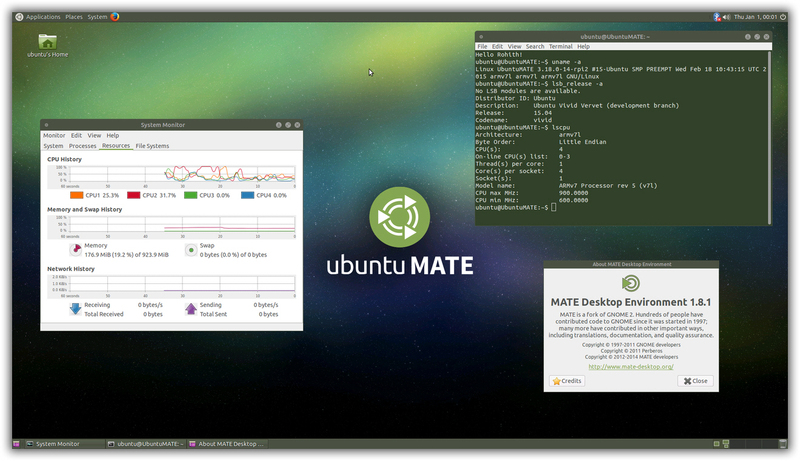 The good news is the latest version of Ubuntu MATE v 15.10 is also coming to Raspberry Pi 2 and will be available for download on October 22, 2015. Read more about Ubuntu MATE 15.10 For Raspberry Pi 2 Coming Next Week.. 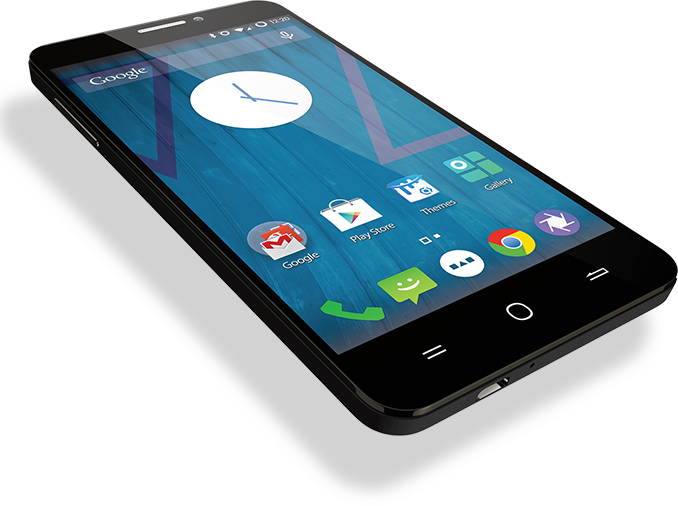 The latest Android Lollipop 5.X based Cyanogen OS 12 update brings a lot of new features to the Micromax Yureka YU, but at the same time introduces a annoying bug which breaks the proximity sensor functionality of the phone and the user is left struggling with blank screen during an incoming or outgoing call. One can imagine the frustration when screen is left in sleep state when receiving a call making it impossible to pick up, and unable to disconnect when the call gets picked up from an woken screen as the screen goes back into sleep mode. Thankfully there is a simple fix as shared ahead. A vulnerability has been discovered in Android operating systems v 5.0 through v 5.1.1 “LMY48M”, the security issue allows an attacker to bypass the lock screen and gain full access to a locked device. Discovered by researchers at the University of Texas the issue got reported, and thankfully the Android security team released an update a few months ago in June which fixes the problem. 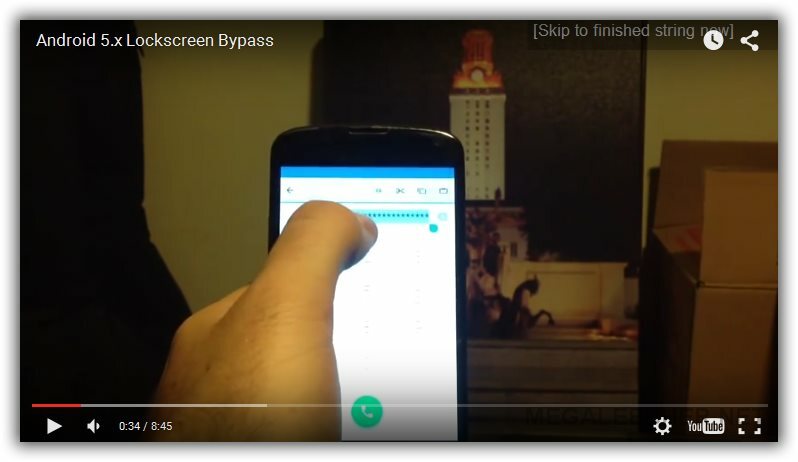 Android devices on older builds ( v 5.0 through v 5.1.1) of the operating-system are still vulnerable to the attack as shown in the "step by step" demonstration video as shared below. The attack involves entering a large string of characters into the password field which is used to crash the lock-screen in order to gain unrestricted access to the device bypassing the password security. Portal is new mobile app for Apple iOS and Google Android OS users which makes transferring pictures, videos, and other files from your computer onto your phone simple. All it takes is to open the app and pull up portal.pushbullet.com on your computer and you're ready to go for easy drag-and-drop file transfers. Files are transferred over your WiFi connection. This means they don't count toward your mobile data limit and that files are transferred very quickly (even if they're over 1 GB in size). Users can transfer individual files, multiple files, or entire folders at once. Also, Pictures transferred with Portal are automatically put into your phone's Gallery. [Video] Can Windows 10 face detection login fooled by twins? How to activate autologin on Windows 10? 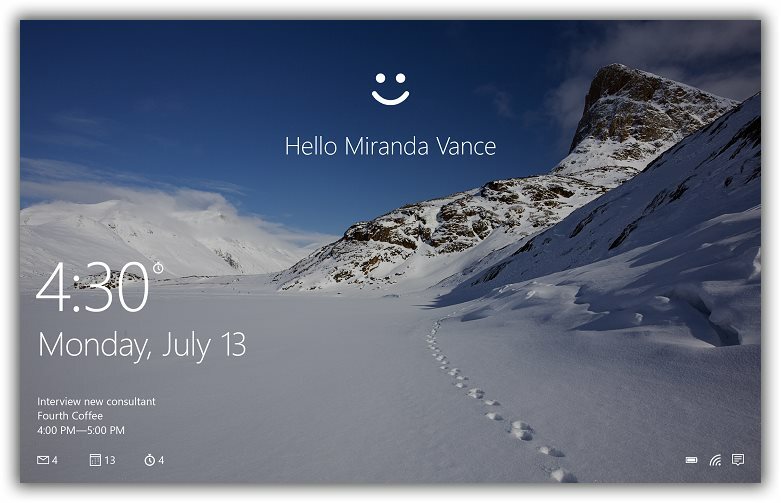 Windows 10 features biometric login for safer and faster access to your device, the face-recognition login is something which can be very handy as majority users prefer password-less autologin feature but face-recognition also offers security without the hassle. To test the face-recognition login security on Windows 10, The Australian newspaper conducted an informal test where it tried to fool Windows using sets of identical twins, and the results are as shown in the video shared below. Read more about [Video] Can Windows 10 face detection login fooled by twins? Microsoft desperately wants to defragment the Windows Eco-system and is pushing hard to get users upgraded to Windows 10. To get the "free upgrade" message across Microsoft pushed an popup notification down Windows users desktop's, since past few days this got really annoying for me with this blank popup which auto-opens and needs to be closed manually on every boot as shown below. Here is how to remove/hide the notification if you are not yet decided to take the plunge into Windows 10 like me. In most offices, creating an invoice will take a lot of time. To make one, you need to determine your clients and the amount of money needed to create the bill. After identifying the details, you have to make the bill and then print it. You also need to track the bill to know if it’s paid or not. If there are complaints, you have to check all of your records to verify it. All of these processes will consume a lot of time. Making an online invoice is not just less expensive, but is also more organized and will take up less time. If you want to create PDF invoice, you’ll be glad to know that you can do so with ease and without spending a dime. 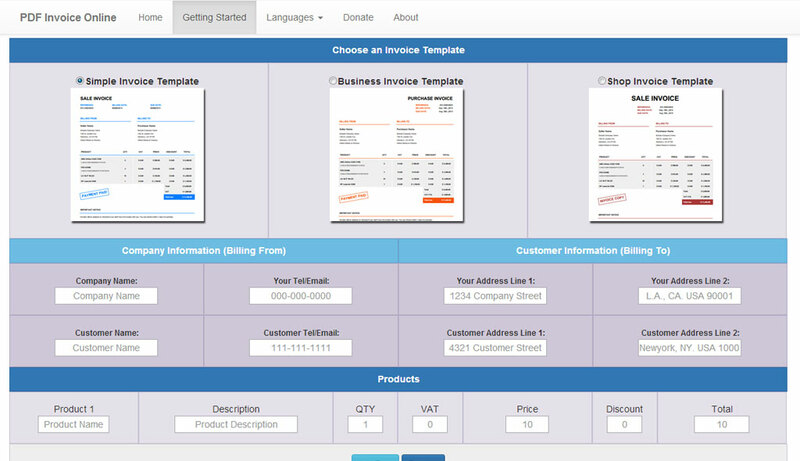 PDF Invoice Online is an online app that allows you to make PDF invoice for free. Regardless of your purpose, whether you want to use it for business or personal reasons, this app will let you create as many invoices as you want without spending anything.